Support our Yorkshire Three Peaks Challenge! 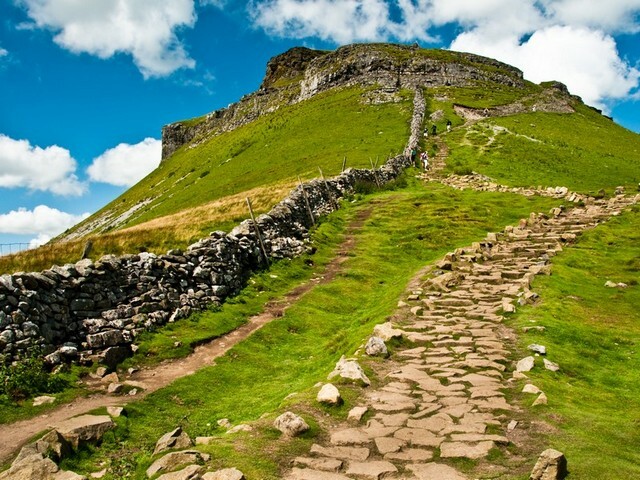 A team of 27 staff members from across the Equity Solutions Group are taking part in a 24-mile walking challenge across the Yorkshire three peaks on Saturday 1st July. This won’t be an easy challenge and we expect around 10 hours of hard walking all in aid of this year’s company charity Alzheimer’s Society. Please support our team to raise funds. If you have been affected by Alzheimer’s with your loved ones or friends you will understand what an important charity this is.